Flu-like illness is on the rise locally, and adenovirus type 7, which is potentially serious, has been identified on campus. Practice preventive measures now to finish the semester strong! Take Care of Yourself and Your Fellow Wolverines! Finish the semester strong! These practices can reduce the spread of flu, adenovirus, colds, mumps, mono and more. Update March 25, 2019: Flu-like illness is on the rise locally. If you have flu-like symptoms, and especially if you are immunocompromised, please call UHS at 734-764-8320, day or night.  IMEP (Individual Marijuana Education Program) is a confidential, strength-based discussion offered free to all U-M students who want to explore their marijuana use. e-TOKE (Marijuana e-CHECKUP TO GO) is an online, personalized, brief screening tool that lets you see how your marijuana use, family risk and campus norms affect your life and future. The 2018 Biennial Review Committee comprised of faculty, staff and students met from MayAugust 2018 to conduct the federally required biennial review. Several subcommittees also met during these months, discussing student organization accountability, consistency of enforcement, and alcohol storage on campus. Whatever it is that makes you vulnerable, imperfect, or insecure, you are not alone. Whatever it is that makes you strong, powerful, or inspiring, you are not alone. It’s all part of (y)our story. Let’s stop pretending we’re all perfect. Asking for help can be hard, and it’s time to make it easier. Let’s reveal some of the real vulnerabilities that exist here on campus and try and understand how they make us stronger.